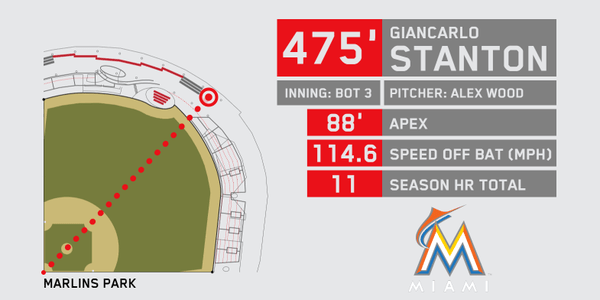 Giancarlo Stanton hit one 474′ yesterday. Today, it went 475′. It looked like a lot more than a foot to me. That fan who snags the damn thing bare-handed is a real man. 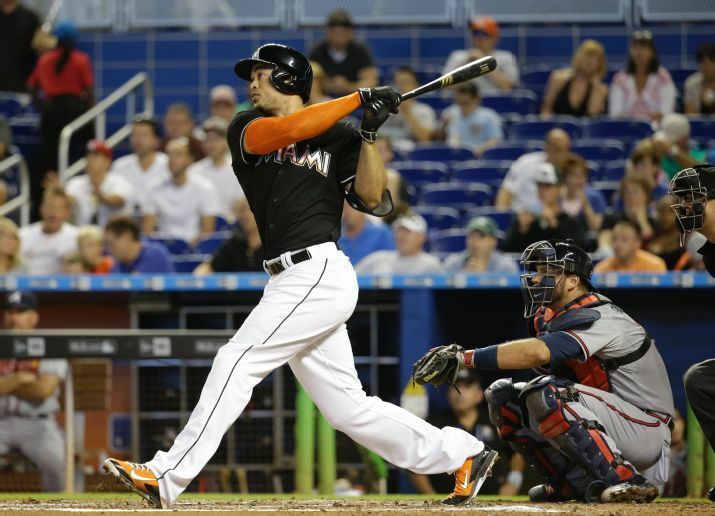 The Marlins lost again, by the way. All these monster bombs by Stanton and they have all occurred in losses. Mike Redmond is about as pathetic as Bryan Price.